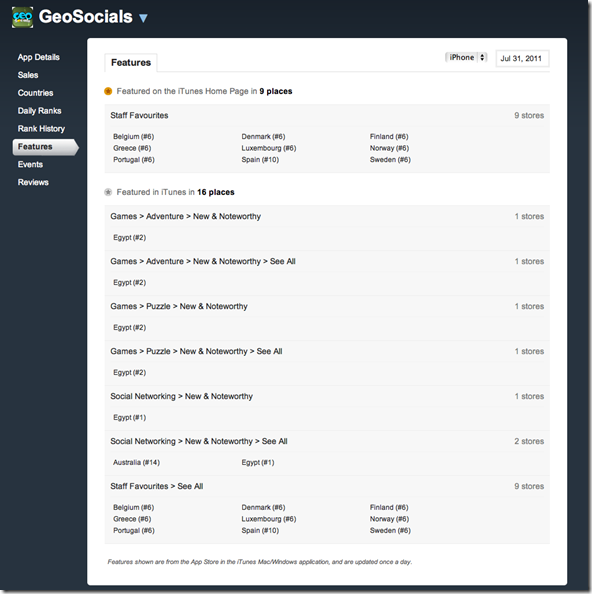 ThinkTank | The XLabz Blog : GeoSocials is now an iTunes Staff Favorite in 9 countries! GeoSocials is now an iTunes Staff Favorite in 9 countries! For now, we’ve been featured on the homepage of the iTunes store in 9 countries and in the New and Noteworthy section in 16! We’re getting friendly nods of approval from Egypt and Australia as well! 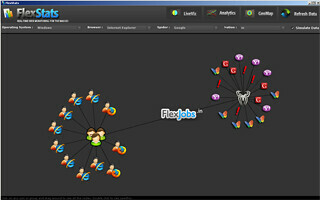 Interestingly, Australia’s recent uptake on the geo-social marketing trend and increased interest in exploring the factors that gamification and socialising on the move can offer, only enhances the chance of games like ours in discovering just as much as our users do when they find a treasure while blazing trails only they can! No User Responded in " GeoSocials is now an iTunes Staff Favorite in 9 countries! "